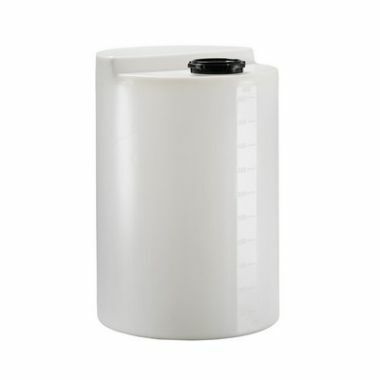 Supertuff Europe are manufacturers of a wide selection of cylindrical plastic holding tanks that are commonly used as chemical dosing tanks. 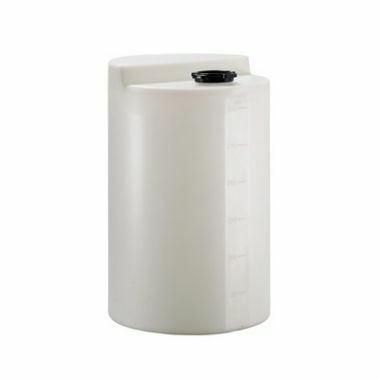 Produced using hardwearing polyethylene (MDPE) in our UK factory, each plastic tank is a single-piece product, ensuring that liquids will be securely held inside without leaking. 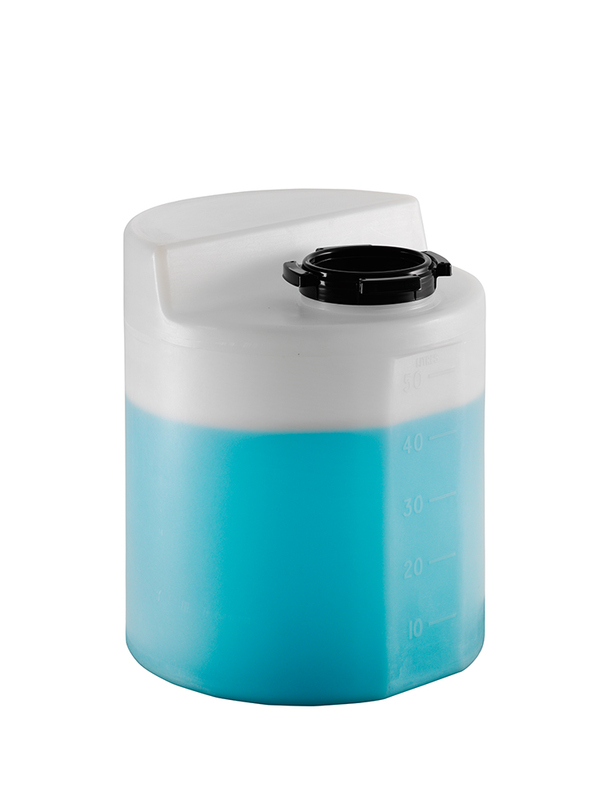 The use of a rotational moulding process also means that each container is resistant to large impacts but easy to clean. 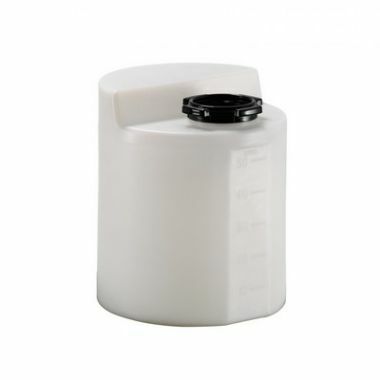 For measuring the volume of the holding tanks, each container features a volumetric gauge integrated into the plastic to allow for easy measurement. Although originally designed for use as a dosing tank, these containers can be used with almost any liquid and is resistant to corrosion from most common acids. 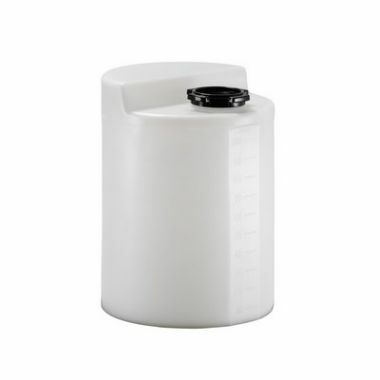 The availability of sizes ranging from 50 litres up to 500 litres mean that you are sure to find a container that can meet your liquid storage solution to meet your requirements.